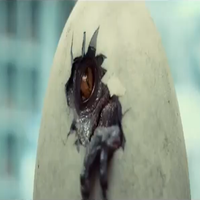 Jurassic Park Operation Genesis HD Remastered? This is more of just an interesting thought, but has anyone considered remastering Jurassic Park Operation Genesis in HD? With the TMD model processing tool, you could update the dinosaurs, visitors, etc. It might take a while, but I think it could be worth a try. I know, but both mods are adding new things. What I'm talking about is the original game with no changes, just updating it. Kind of like changing everything while changing nothing. 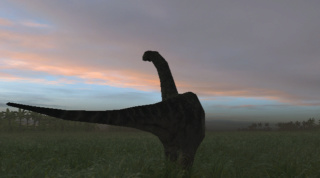 The forgotten mod kinda did that by giving back planned dinosaurs . I know, but like I said before it adds things. When I say remaster I mean, updated the models, update the original vanilla textures, don't add anything new. No new dinosaurs, no new fodder, no new anything, just play the game in it's original form with new updated textures. I could try, I always liked the idea of ​​doing a JPOG in HD without changing anything, but what happens is that I do not do skins in HD :/ but what if it is that the visitors can not put skins in HD :/ but if someone taught me to do skins in HD, I'm sure I'll do this. Subject: Re: Jurassic Park Operation Genesis HD Remastered?